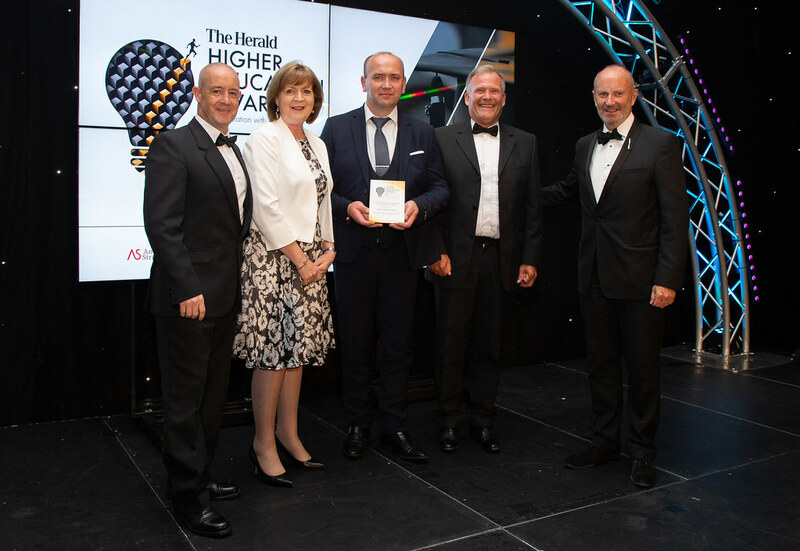 The Herald Higher Education Awards are back for a fifth year to recognise outstanding higher education institutions in Scotland. 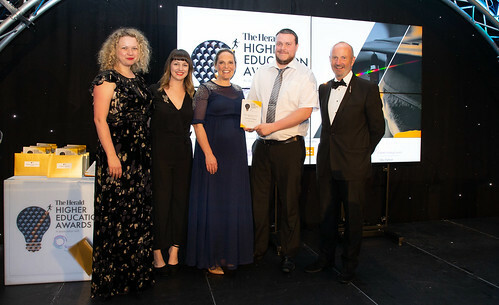 With a broad spectrum of categories, the awards touch on all key aspects of higher education and help to build future excellence by facilitating the sharing of good practice. Situated in the heart of Glasgow, the college has approximately 2,500 courses, across 36 departments based within 6 Faculties. Employing 1200 staff we live by our mission, vision and values as we aim to give individuals the best possible chance of forging a successful future. Our specialist curriculum is continually updated to meet the needs and demands of employers and partner universities, ensuring that students reach their full potential while studying with us. Every year, we welcome more than 30,000 students from almost 130 different countries to study a wide range of programmes, from access level through to Masters. However, the college is on a very exciting journey as we are rebuilding our college estate, replacing 11 aging buildings with 2 new state of the art campus sites. These new college buildings in the City Centre will welcome up to 40,000 students each year. Our new campuses include industry standard, creative learning environments for the students of Glasgow, Scotland and beyond and represent £228 million of investment in further and higher education in the city. 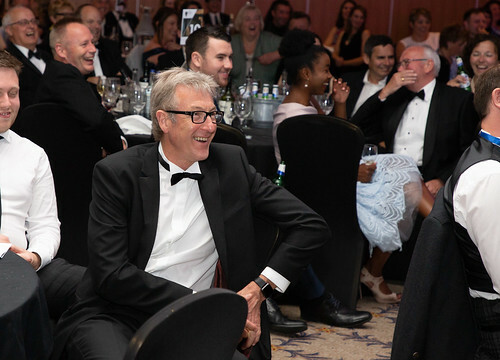 Dixon Walter is a specialist executive search and selection practice with a reputation for making exceptional leadership appointments in UK further and higher education across both academic and professional services. With over 35 years sector experience & insight we offer innovative and progressive international search expertise that delivers industry leading results. Partner-led and tailored; our flexible services reflect the ever-changing demands of an increasingly competitive global market-place for talent. Making keynote appointments through appropriate and value-adding services that generate diverse pools of candidates is our objective. Confidentiality, transparency and integrity is assured by our quality of process guaranteeing excellent customer experiences for clients and candidates alike. 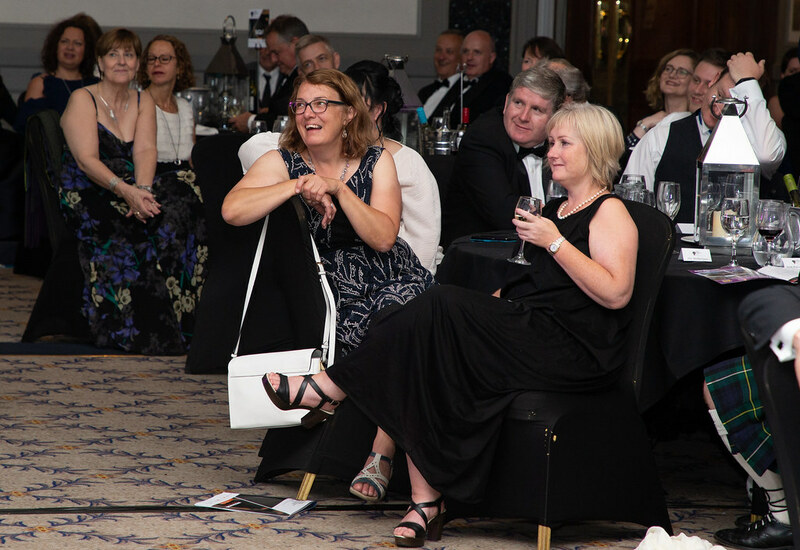 We believe in the positive impact of creating a diverse workforce that truly reflects the whole population and as such are delighted to be supporting the “Equality, Diversity and Inclusion” category. 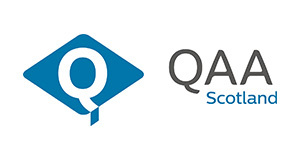 QAA Scotland is part of the UK-wide Quality Assurance Agency for Higher Education (QAA). The role of QAA Scotland involves supporting quality assurance and enhancement in higher education in Scotland. We work closely with partner organisations and with staff and students throughout the higher education sector. We manage the Scottish Enhancement Themes. This is a major programme of work involving all Scottish higher education institutions. We work together in identifying a specific area (Theme) for development with the shared aim of improving the student learning experience. The Themes encourage the sharing of good practice and the generation of ideas for innovation in learning and teaching amongst Scottish universities. As a result, we are delighted to be involved in sponsoring an award which highlights how institutions are working to enhance their students’ experience. The Scottish Funding Council is helping to make Scotland the best place in the world to educate, to research and to innovate. Investing around £1.8 billion each year, our funding helps Scotland’s colleges and universities provide life-changing opportunities for over half a million people. Our support for university research means each of Scotland’s 19 universities carries out world-leading research. Our investment in innovation centres is making really exciting things happen between industry and academia. Our work in widening access is bringing together colleges and universities in new ways and providing more people with more routes into learning and skills. 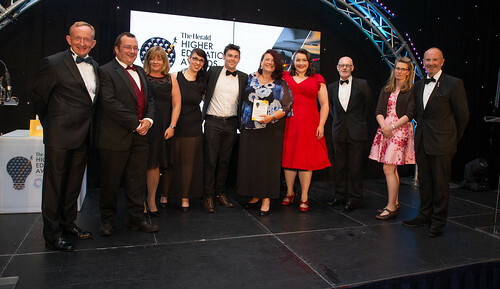 SQA is delighted to be a sponsor of the Herald’s Higher Education Awards. Scotwest Credit Union is one of the largest credit unions in the UK, existing to provide ethical, competitive and fair financial services to anyone that lives or works within the West of Scotland area. We are committed to delivering better financial lives through caring about our individual members and their happiness: growing together to become the leading credit union in Britain. Raise your profile across the industry by sponsoring our awards. If you would like more information on the opportunities available, please contact Kirsty Durham, Business Development Executive on kirsty.durham@newsquest.co.uk or 0141 302 6077. The Herald Higher Education Awards recognise outstanding institutions in Scotland. There are 16 categories to choose from, touching on key aspects of higher education excellence. This category will recognise a college or university that has demonstrated exceptional performance in the past academic year and is open to all higher education institutions in Scotland. The institution’s teaching, research and business performance will be taken into consideration. Judges will be looking for evidence of creative and innovative projects which have enhanced its reputation. 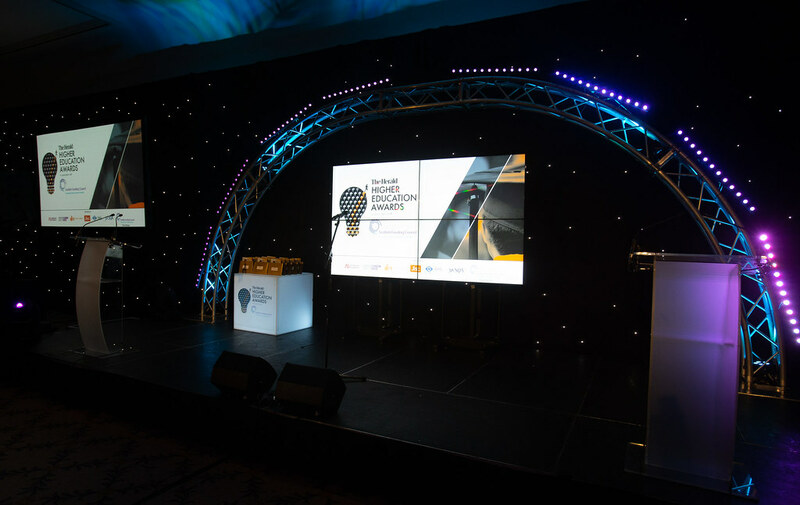 Please note: this award is not open for entry and will be decided by the judging panel based on submissions within other categories and the institutions’ overall performance. This award will be given to a team in a college or university which has made a contribution to enhancing the student learning experience or academic skills. This could be through one-to-one tuition, drop in sessions on essay writing, work to enhance skills of literacy and numeracy or exam preparation and revision. This award will also look for teams who help provide the resources crucial to assist students with their learning. Judges will look for evidence the work has enhanced the student learning experience and/or has been shared or adopted more widely across the institution or by other institutions. 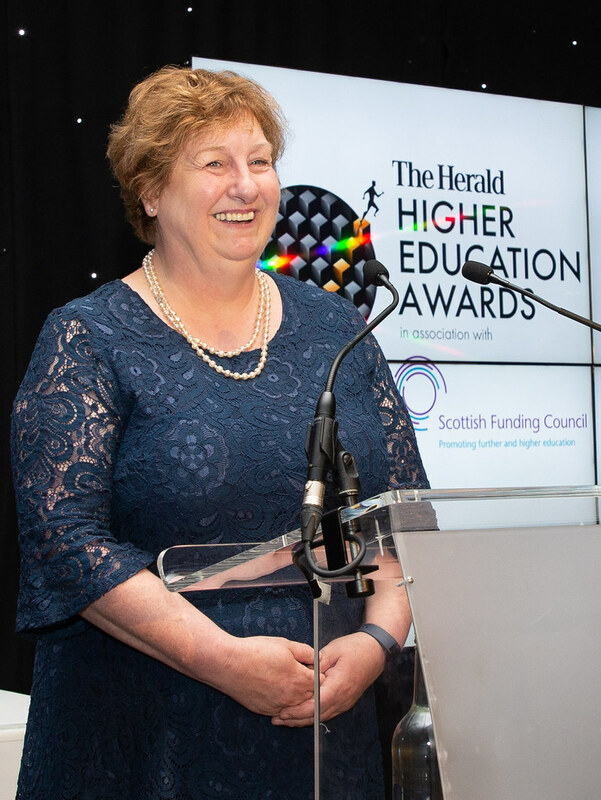 This award will pay tribute to an outstanding individual in higher education whose long-term efforts, dedication and sustained commitment have supported the sector. Judges will look for evidence of how this individual has advanced the field of education and demonstrated innovation. 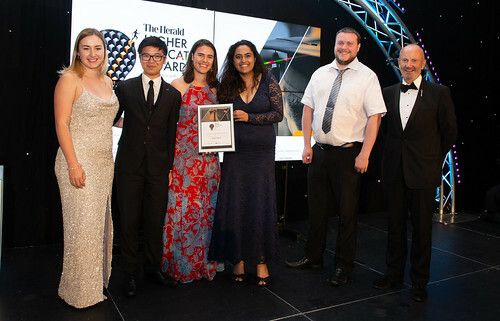 This award will be given to a project that supports students in a personal capacity to gain the maximum benefit from their experience at university or college. This could be by providing advice and assistance to students on personal matters, family, health, mental health, safety or financial issues. Judges will be looking for evidence that initiatives have had a positive impact on the experience of students. This award will go to a student who has made an outstanding contribution to their university or wider community including work on or off campus. Judges will be looking for how this person has inspired and motivated others to act philanthropically or made efforts to improve student experiences and that of the local community. This student may also be specifically connected to a sport or leisure activity or one who has overcome hardship, disability or other personal adversity. This award will go to a student who has made an outstanding contribution to their college and wider community including work on or off campus. Judges will be looking for how this person has inspired and motivated others to act philanthropically or made efforts to improve student experiences and that of the local community. This student may also be specifically connected to a sport or leisure activity or one who has overcome hardship, disability or other personal adversity. This award will go to a member of university or college staff who has made an outstanding contribution to their institution or wider community, including work on or off campus. Judges will be looking for how this person has inspired and motivated students in their field of expertise either through teaching or research or how they have used their teaching skills or research expertise to inspire and motivate learners in their surrounding community. This will be awarded to an individual or group of researchers who have undertaken and published an exceptional piece of research in their field. This could be an individual project by an institution or a collaborative project from a number of colleges or universities. Judges will be looking for innovative research that has had significant economic, social, cultural or other public benefit but also which has helped to enhance the reputation of the institution. In this category we will be looking for a university to demonstrate their innovative approach to working in partnership with business and/or public sector organisations either to help develop an aspect of their business by the use of research or which helps develop training and work experience which aids student employability and improves workforce skills. In this category we will be looking for a college to demonstrate their innovative approach to delivering employers’ workforce development needs. This should be through partnerships with businesses and/or public sector organisations to develop training which helps student employability, provides them with work experience and improves wider workforce skills. This award will recognise how an institution is using technology to accomplish new forms of student delivery, learning or research. 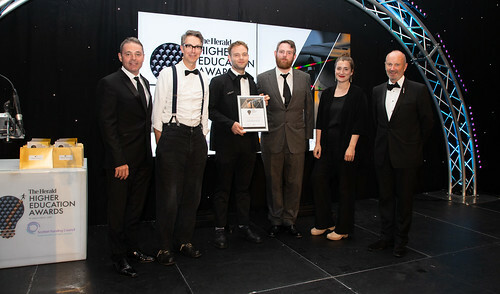 This could be through a variety of methods, including but not restricted to: innovative teaching techniques; enhanced digital student experience; improved digital literacy; widening access to scholarly communications; use of technology to be more effective and efficient; generation of new business; research data management tools and techniques; and the creation of technology-led spaces to improve learner outcomes. Judges will be looking for demonstrable evidence of innovation and how this has achieved impact, particularly on students. This award will be given to an individual, team or institution that has made an outstanding contribution to the local community. Judges will be looking for evidence of commitment to areas such as local employment, community volunteer schemes, charity work, environmental initiatives and local product sourcing. This category is about innovative collaboration between institutions with a transformative impact. We are looking for a college or university which has developed strategic approaches in partnership to effect change and enhance the student experience. This may be through joint initiatives around learning and teaching priorities or development of strategies, policies or governance. This award may also be for a formal research or enhancement project, or innovative working practices. 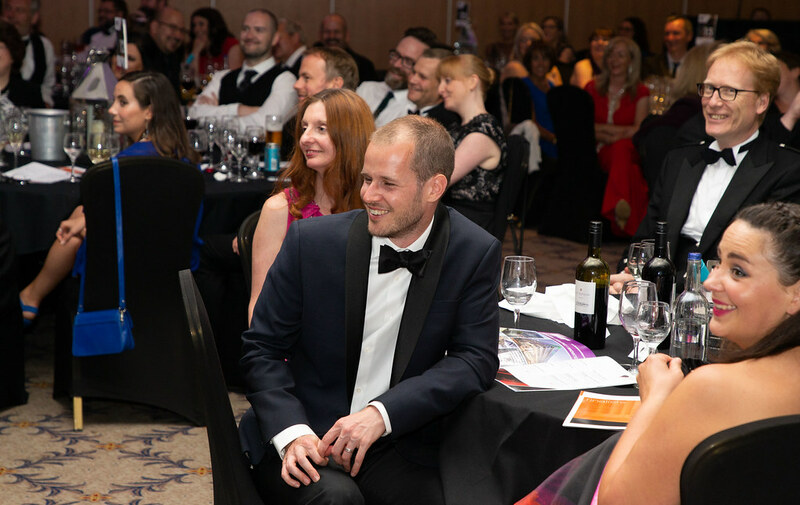 This award will recognise an institution that can demonstrate the success of a marketing or PR campaign which has successfully engaged its target audience. The subject of the campaign could be anything from attracting overseas students, to promoting safety on campus. Judges will be looking for entrants to demonstrate how their campaigns used a variety of media channels and platforms to meet their aims as well as evidence they were successful in achieving their goals. This category will explore how both colleges and universities are using innovative methods to widen access to students from disadvantaged backgrounds. This could include summer schools, talent spotting, top-up programmes or articulation. Judges will be looking for evidence of how institutions have engaged with a specific target group and also how they are providing continued support to the students. This award will recognise an institution that is making demonstrable progress in achieving the goals of equality, diversity and inclusion. Judges will be looking for evidence of projects that have identified areas of under-representation amongst either students or staff and have made a difference. This could highlight a range of issue including, but not restricted to gender, equal pay, disability awareness, LGBTI and black and minority ethnic under-representation. Once you have decided on a category or categories from the above list, you will need to fill in our entry form. You can submit the form online by clicking the ‘Enter Now’ button below or alternatively, if you would like to be able to save your form and come back to it, please click ‘Download Entry Form’ below and submit it by email when ready. If you have any questions regarding the entry process or require the entry form in a different format, please see the FAQ section below or get in touch via the details at the bottom of this page. I joined The Herald’s London office in 1980 as a news, business and politics reporter. I joined The Herald’s Glasgow team of reporters after a couple of years in London, working in the newsroom. I was appointed education correspondent before becoming a leader writer, then chief leader writer, then managing editor, then assistant editor, senior assistant editor before becoming deputy editor, and my present role is Executive Editor. I am looking forward to seeing all your submissions and recognising all the great work happening in the Scottish Higher Education sector. 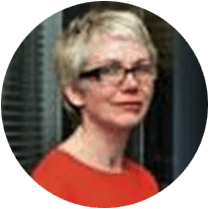 Ailsa Crum is Head of Quality & Enhancement at QAA Scotland having worked with QAA since 1998, first as Assistant Director and later as Head of Reviews. Her current role involves designing and implementing the Enhancement-led Institutional Review method and leading an exciting programme of enhancement and development activity in close association with the Scottish university sector and its students. Ailsa’s previous Higher Education posts were at the organisation now known as Universities Scotland and at The Robert Gordon University. Ailsa went to school in Wick and consequently was one of the few students to travel south to study at the University of Aberdeen. 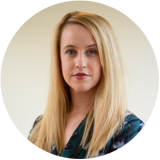 She has a love of learning and promoting student engagement having also studied at the Robert Gordon University and both Strathclyde and Glasgow universities. Over the last fifteen years, she has developed an academic interest in creative education and has recently completed a PhD at the University of Glasgow. Ailsa is on the editorial board for the literary journal, Mulberry Fork, and has performed stand-up comedy with The Bright Club. Alistair is a Regional Manager and has worked in a field based role working with SQA’s customers for 7 years. 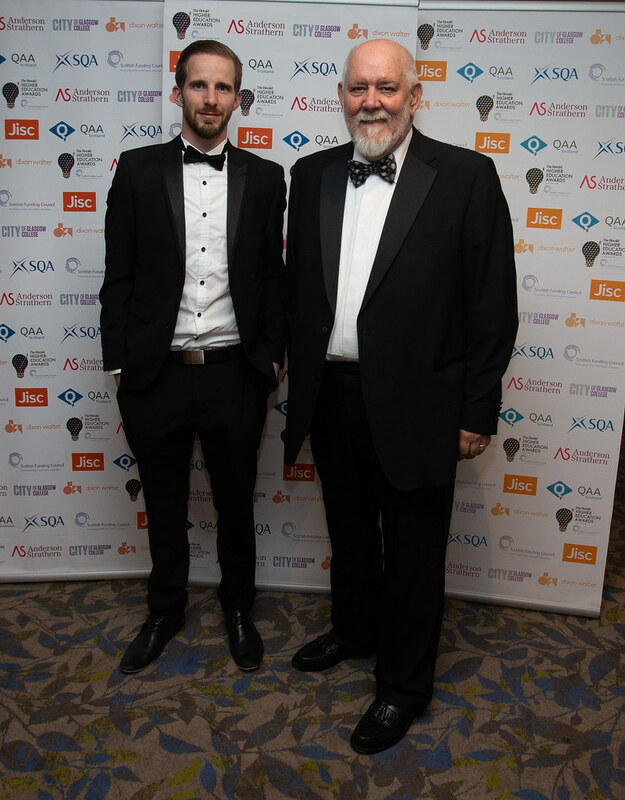 He enjoys working directly with schools, colleges, the private, public and third sectors in order to grow SQA’s business and reputation. Prior to joining SQA, he worked as Lead Officer with Fife Council. 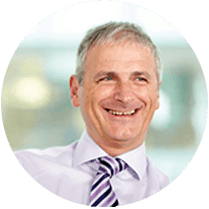 Founding Partner of Dixon Walter and a specialist in executive search for over 15 years Alan Walter is an acknowledged expert in senior executive and academic appointments across the breadth of higher education in the UK. 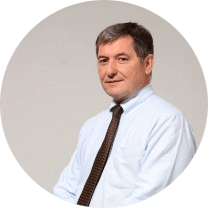 He has made significant senior academic and professional services leadership appointments across all mission groups, usually focused on a step-change improvement in performance. 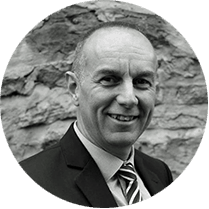 A former local government and management consultancy professional, Alan has a wealth of experience of senior management and project management across the not-for-profit sectors including education, central & local government, social housing and the museums and cultural sectors. Alastair Sim took up office as the Director of Universities Scotland on 01 July 2009. Universities Scotland is the representative body of Scotland’s 19 higher education institutions. Universities Scotland develops policy on behalf of the university sector and campaigns publicly on higher education issues. Previously, Alastair was a Civil Servant with the Scottish Office and later the Scottish Government between 1989 – 2009. He served in a number of departments, including a time as Private Secretary to Minister for Agriculture and the Environment. Alastair developed policy and legislation on constitutional reform and protection of the natural heritage and was seconded to the European Commission. 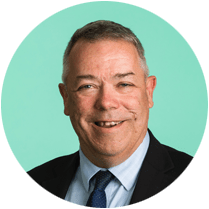 During his career in the Senior Civil Service he was Head of Division, Environment and Rural Affairs; and was seconded to the post of Director of Planning, University of Glasgow; and latterly held the post of Director of Policy and Strategy, Scottish Court Service. 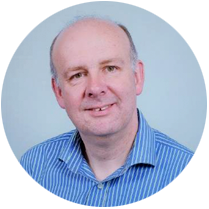 Alastair is a member of various different committees including: Cross-Party Group (CPG) on Scotland’s Universities and Colleges; and the Scottish Council for Development and Industry (SCDI) Executive Committee. As Director of the National Union of Students in Scotland Linda provides the strategic direction and operational management of NUS Scotland representing Scotland’s student unions and over 500,000 students across Scotland’s further and higher education sectors. 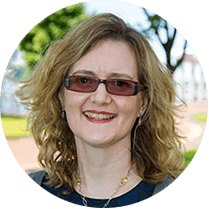 Linda joined NUS in 2015 from her role as Director of Equate Scotland, where she led the nation’s expert organisation in gender equality in science, engineering and technology, advising business and industry on the benefits of diversity in the workplace. She is committed to social justice and equality and has worked in trade unions and the Scottish Parliament to bring about change. Previously she pursued a career in Information Technology supporting businesses to introduce new technology, often working as the only women in male dominated teams. In 2015 Linda was invited to join the Royal Society of Arts in recognition of her work on women’s equality. John Kemp is a Director at the Scottish Funding Council, responsible for outcome agreements with colleges and universities as well as its work on fair access to education and future skills development. He has been with the Funding Council in a variety of roles since 2000. Before working for the Scottish Funding Council he worked in local government and publishing. He has also taught and served on governing bodies in both the college and university sectors. 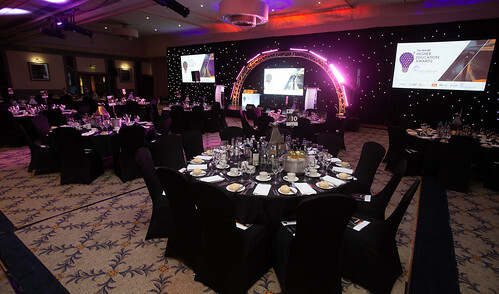 The Herald Higher Education Awards 2019 will take place on Wednesday, June 5 at the Crowne Plaza Glasgow. Tables are now available to buy via the link below. The evening includes a sparkling drinks reception, three-course meal, entertainment and the awards presentation. The event will be hosted by television and radio presenter, Bryan Burnett. Broadcaster Bryan Burnett is one of Scotland’s best-known voices due to the many radio and TV programmes he has presented over the past three decades. 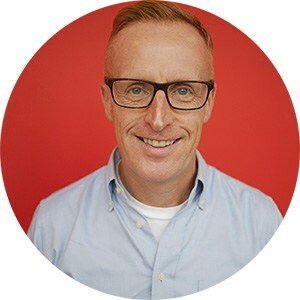 Bryan currently presents Get It On, a nightly music show for BBC Radio Scotland and has presented a wide variety of programmes for the BBC. He us currently working on a radio documentary about the disco era and the impact it had on Scotland in the 70s. 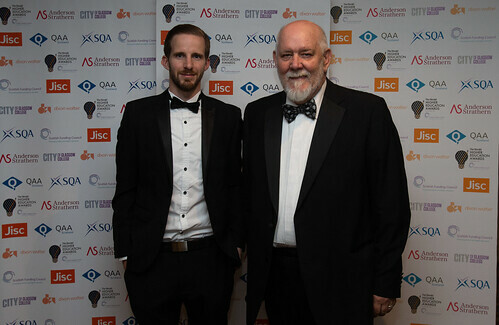 His association with the arts began in 1989 as one of the presenters of STV’s arts and culture magazine show NB which saw Bryan and his co-presenters showcase film, theatre, music and other cultural events across Scotland. Bryan then went on to front the long running travel show Scottish Passport. Outside his broadcast work, Bryan is in demand as a presenter and commentator at many big sporting events. He has presented at The London 2012 Olympics, Glasgow 2014 and will be one of the hosts for the upcoming Glasgow 2018 European Championships. Mya had the best night of her wee life last night. We were so delighted that everyone was recognised for their amazing achievements so far in life. It was so special, I cried tears of total joy. 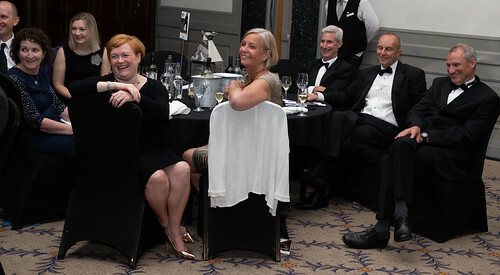 The event was extremely well organised and most importantly the team was beyond helpful and friendly. Well done to you all, you did your organisation proud. Can I submit additional information? What happens next one I’ve entered? Any representative of a Scottish university or college that offers degree courses. Being shortlisted for an award (or better yet, winning one) would position your intuition as outstanding in the industry. It allows you to share your successes, best practice and imaginative thinking with your peers. Your institution would also be profiled in The Herald. You can submit as many nominations as you like across the different categories however, a separate submission must be made for each. The categories and the criteria for each can be found in the ‘Categories’ section above. 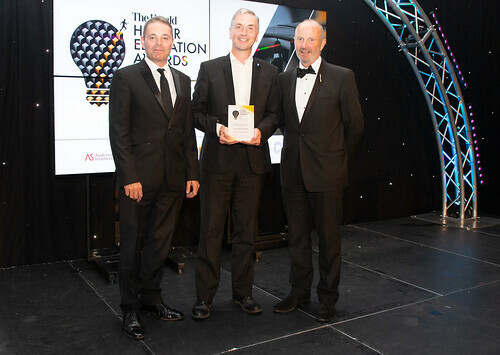 Please note that the overall Higher Educational Institution of the Year award cannot be entered. The winner is selected by the judging panel based on the entries in other categories. We welcome supporting material to help your nomination for example photographs, video links, website links or testimonials. Please ensure written material does not exceed three pages and that you send a maximum of five images, anything over and above these requirements will NOT be considered. Supporting material should be emailed to hannah.docherty@newsquest.co.uk once you have submitted your entry. Ensure that files are named with your institution name and chosen category. The entry deadline is Thursday, March 28 at 6pm. It is free to enter the awards. 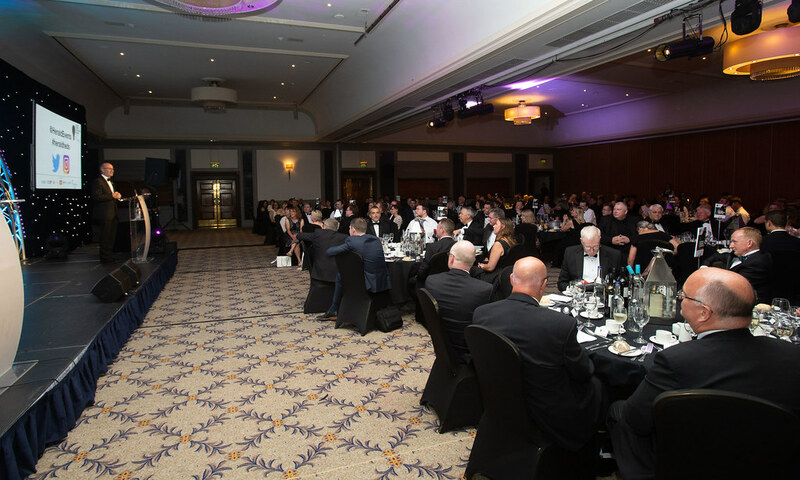 Tickets to attend the ceremony are priced at £110 +VAT with tables of 10 and 12 available at a cost of £1,100 +VAT and £1,250 +VAT respectively (booking fees apply). Once you have submitted an entry, we will add your entry and any supporting material to the judging pack for consideration. Once the judging process has taken place, we will contact you to let you know whether you have been successful in making the shortlist or not. 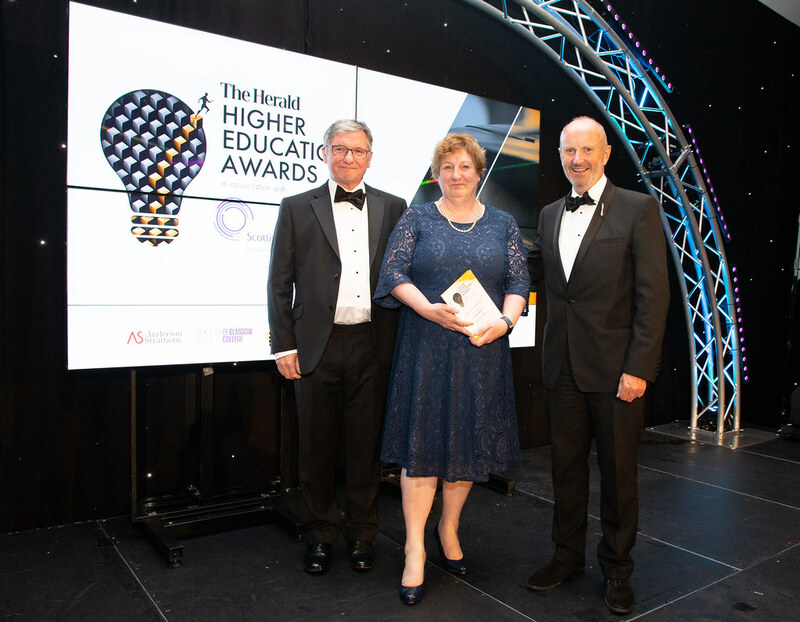 All the entries we receive will be considered by our expert panel of judges from the Scottish higher education sector at the beginning of May. Panel members can be viewed above. The shortlist will be listed in The Herald and on this website in early May. 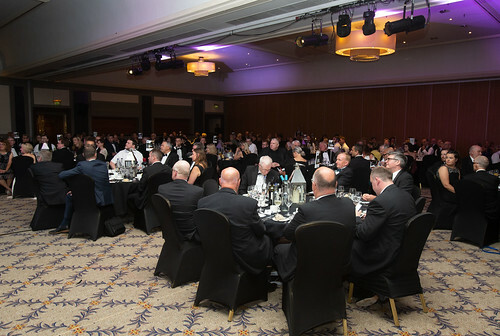 The winners will be announced at our glittering awards ceremony on Wednesday, June 5 at the Crowne Plaza Glasgow. More information on the event and tickets can be found in the event section above. Along with the kudos of winning an award, you will receive a trophy and a winner’s logo to use to promote your success. All shortlisted and winning entries will be listed on this website and in The Herald (both print and online). We are happy to answer any additional questions you may have regarding the entry process or event. Please contact Events Director, Lyndsay Wilson on 0141 302 7407 or lyndsay.wilson@heraldandtimes.co.uk with all enquires. 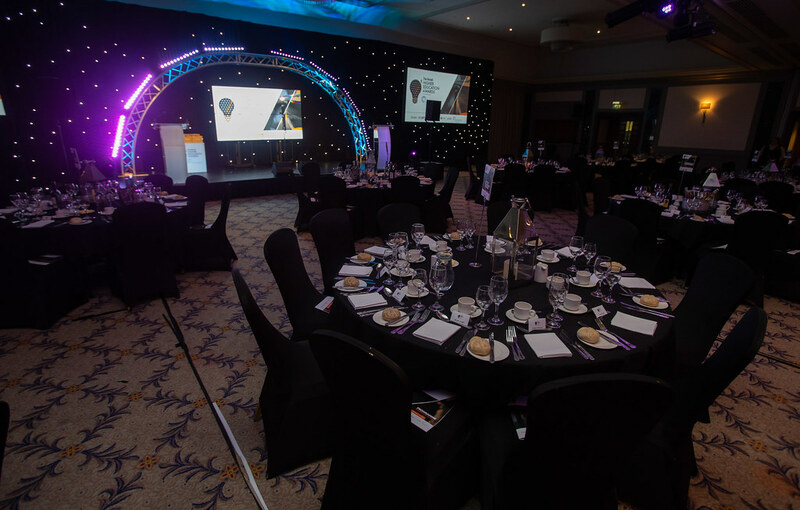 If you have any questions or need more information on the awards, please contact Events Director, Lyndsay Wilson on 0141 302 7407 or Lyndsay.Wilson@localiq.co.uk.